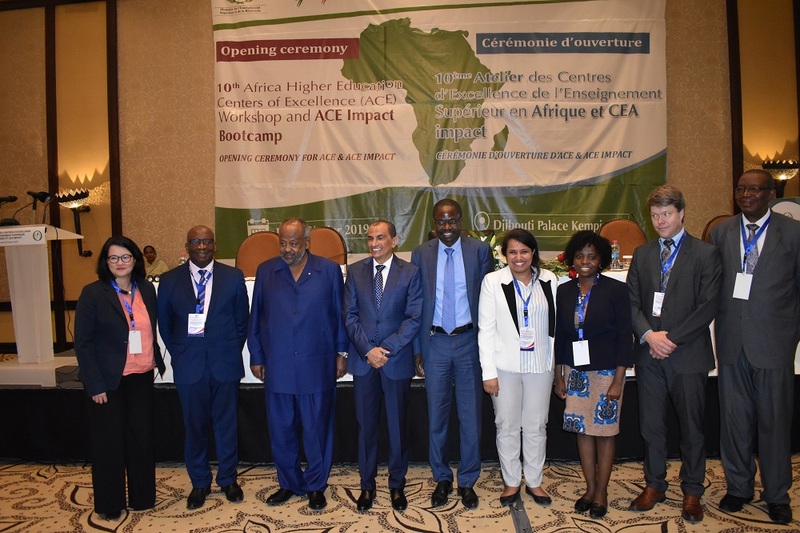 The Ninth ACE Project Workshop hosted by 2iE in Ougadougou, Burkina Faso featured plenary and parallel sessions. 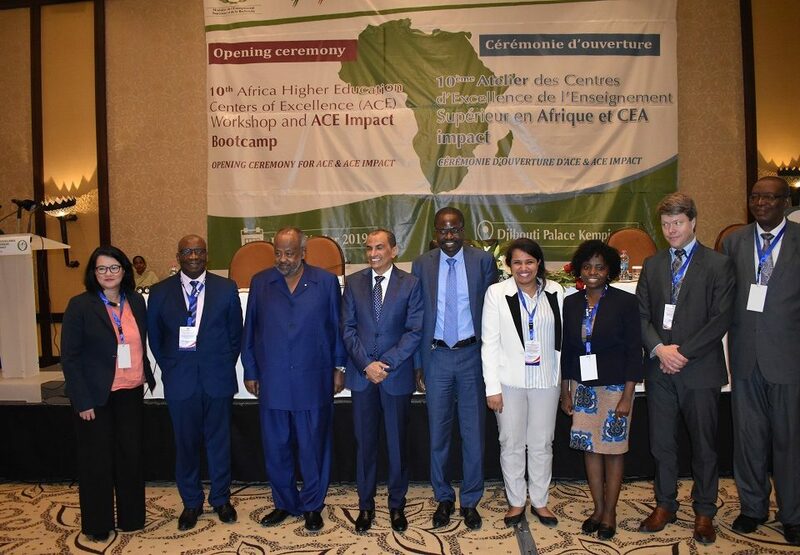 Participants were addressed by the General Director of 2iE, Professor Mady Koanda, the Secretary General of the Association of African Universities, Prof. Etienne Ehile and the World Bank team, represented by Himdat Bayusuf, who provided update on the milestones achieved by the ACEs and commended their efforts in implementing the project so far. It was mentioned that since the inception of the Project, about 1600 PhDs and 6000 Masters Students have been enrolled and 12 International Accreditation attained. Other dignitaries who addressed participants included the ECOWAS Commissioner for Higher Education, Prof. Leopoldo Amado, the Minister of Higher Education, Science and Innovation of Burkina- Faso, Prof. Alkassoum Maiga (Representative) and the World Bank Country Manager for Burkina Faso, Mr. Cheick F. Kante (Representative). The plenary for day two hosted the following sessions: ACE Project Progress Update by Professor Jonathan Mba; Aggregate M&E Results Progress – including disbursement, fund utilization and DLR achievement by Mrs Adeline Addy and Mrs Himdat Bayusuf; ACE 1 Supervision Mission Findings and a Question and Answer Session. Centers in this session discussed the fundamental issue of sustaining themselves at the end of the ACE project. The promotion of university –industry linkages and attracting industry players to invest money into the ACEs was also discussed. They agreed that the focus here was to approach industry with a win-win concept/proposal following a needs assessment process. Each center presented their roadmaps, what they seek to achieve and how they plan to sustain the project after the World Bank funding among others. 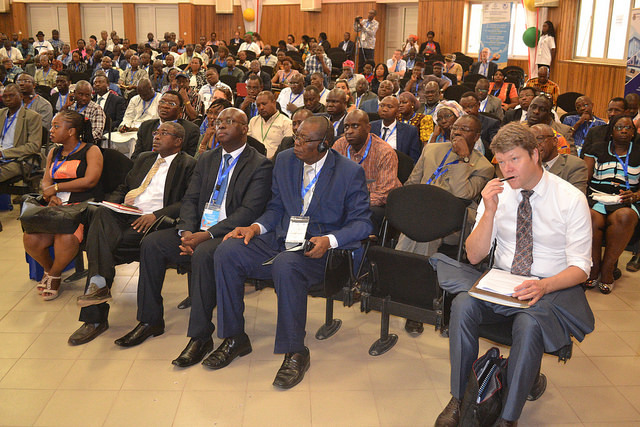 The expert noted that all centers had adopted a similar framework to that of the ACE project with a focus on education, research, linkages with industry etc. They were prompted that though this was a good approach, they could explore other frameworks in finalizing their plans. ACEs were encouraged to be accurate in their strategy in terms of what they seek to achieve and be aware of competition in the market and strive to be different. 2) The Agric team also worked on a joint advert being prepared to market their centers and attract students from different countries. The various Health ACEs gave updates on progress made by their centres and the way forward. Based on the presentations, health expert, Michelle Niescierenko advised that the ACEs develop a plan to commercialize their services. 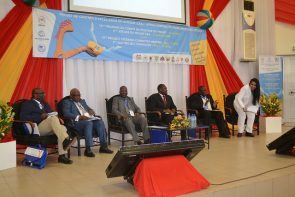 ACES were encouraged to intensify efforts in attaining international laboratory accreditation to enable them reach a higher level of service commercialization. A sustainability planning guide was shared by the Health expert to help the ACEs identify costs related to sustaining the centers core programming (education and research) and the centers operations (administrative and coordination).